It was only a few days ago that we told you that BlackBerry 10 and the BlackBerry Z10 had launched in Qatar and now another Middle Eastern country has followed suit - this time Kuwait. Much the same as with all the BlackBerry 10 launch events this one was a VIP party and a few well know faces in Kuwait were there too. 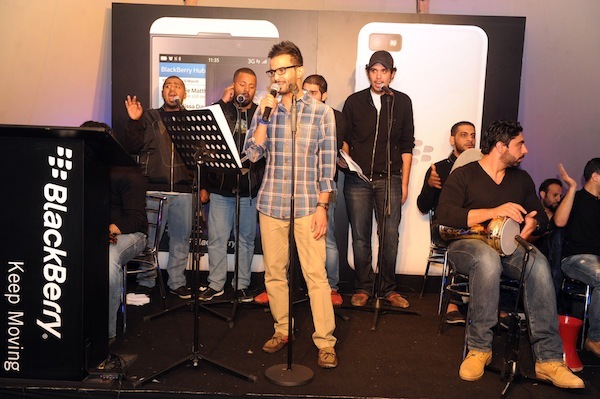 Ali Najim, a Kuwaiti radio personality was there to endorse the new BlackBerry. He has been a front man for BlackBerry in the country since taking a role as as an ambassador for the company in Kuwait. I dread to think what the good folk of America will say when they see that BlackBerry 10 has launched in yet another country and they still have to wait until next month for the major carriers to sell the Z10. Good things come to those who wait - and BlackBerry 10 is well worth it! You can catch the full press release from BlackBerry Kuwait below. Kuwait City, January 13, 2013 - BlackBerry® hosted an exclusive VIP event in Kuwait in celebration of the BlackBerry® 10 platform and the recently launched BlackBerry® Z10 smartphone. The new BlackBerry Z10 is the first smartphone based on the re-designed, re-engineered and re-invented BlackBerry 10 platform, giving customers a powerful and unique new mobile computing experience. The BlackBerry Z10 smartphone is the fastest and most advanced BlackBerry smartphone yet, and offers customers a smarter experience that continuously adapts to their needs. By exclusive invitation only, the VIP red carpet event took place on the 13th of February at the Sahara Kuwait Resort, celebrating an evening of lifestyle and technology excellence. 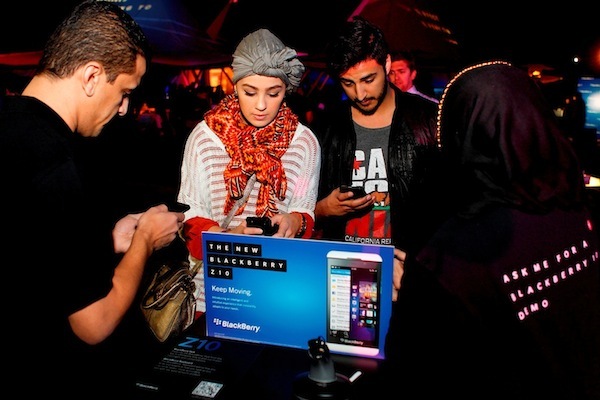 The event also showcased local Qatari businesses and developers who have designed apps specifically for the BlackBerry 10 platform, including Kuwait News, Anghami, Apps2U, and Marina FM. Ahmad Olaywan, Country Director, Kuwait, BlackBerry, said: "We are excited to be introducing our customers in Kuwait to a new era of mobile computing. The BlackBerry Z10 smartphone delivers a powerful new platform for BlackBerry customers and we are excited to be bringing BlackBerry 10 to the people of Kuwait." "BlackBerry 10 is designed to learn and adapt to each user, thus making every BlackBerry 10 experience unique. 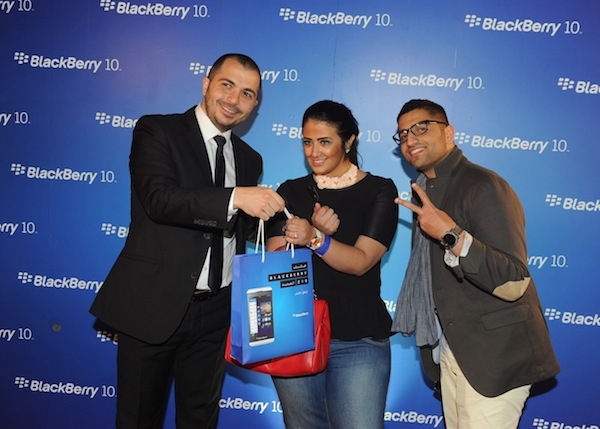 Our customers in Kuwait appreciate the latest technology innovations and we are confident that the BlackBerry Z10 will keep them connected while on the move." The BlackBerry Z10 is available in Kuwait through Viva, Wataniya, and Zain telecom along with retail partners. The unsubsidized pricing of the BlackBerry Z10 is KD 199.